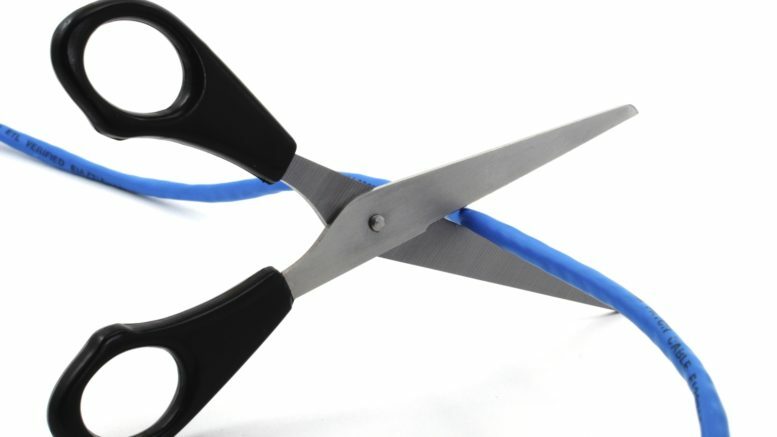 Cord-cutting is all the rage. Why? A growing number of people are realizing that they’re paying over $100 a month for cable TV that they’re just not watching. It’s true — streaming services like Netflix and Hulu are taking over for a lot of traditional TV viewing, and the few shows that aren’t available through a streaming service are available a la carte from services like Google Play and the iTunes Store. Still, if you’re only streaming, you’re missing out on a lot. There’s something to be said for live TV when you want it. Web sites are great for local news, but not every station does a great job of putting their content up quickly. When it comes to the stories that impact your community, local TV news broadcasts are still the name of the game. If you’ve cut the cord in favor of streaming-only then you’re not getting the whole story. It’s the same for local sports. Sure, you can buy a streaming package to get the sports you want but in much of the country you can get your local teams for free on broadcast TV. Why pay $30 a month for a sports package full of teams you don’t watch? Where live TV shines is in case of emergencies. During storms and power outages, cell towers may not work and the broadband line to the house may get cut. With a portable TV that runs off batteries, you’re not cut off from vital information when you need it most. Bottom line, this is why USA Today and others recommend adding an antenna to your cord-cutting setup. The best part about antenna TV is that it’s totally free once it’s set up, and every television has a tuner built-in. In a lot of cases, it doesn’t take much more than a paper-thin antenna to pull in dozens of channels. If you need a little more because you’re further from the broadcast towers, you’ll find the antenna you need for the best cord-cutting experience by asking our experts. This free antenna request form will let you know all the parts and accessories you’ll need to ditch the cable company and enjoy free TV. Folks, you may watch a lot of Netflix and a lot of Hulu. I know I do. I also watch a lot of live TV. In fact, I couldn’t live without it. I’ll admit I watch a lot less live than I did 15 years ago, but there’s hardly a day that goes by that I don’t watch something on my local channels. Think about it… aren’t you the same? NICE AND EASY: Can you get free HDTV on a boat? When should you AVOID using an antenna amplifier?